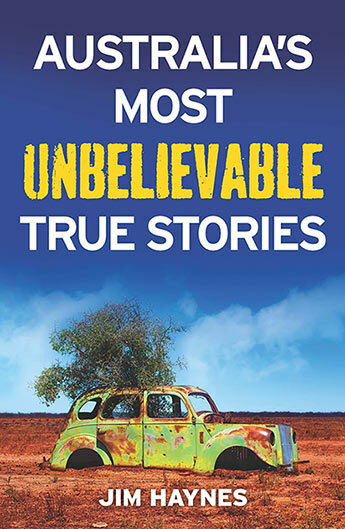 Jim Haynes has travelled far and wide to meet and interview the people whose stories make up his books. Before becoming a professional entertainer, song writer and verse writer in 1988, Jim taught writing, literature, history and drama in schools and universities from outback NSW to Britain and back again. 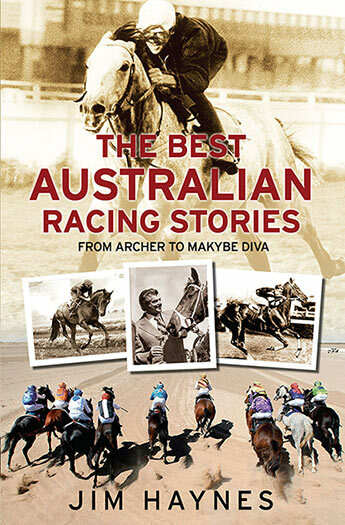 He is the author of many Great Australian titles, including books on railways, aviation and horse racing. 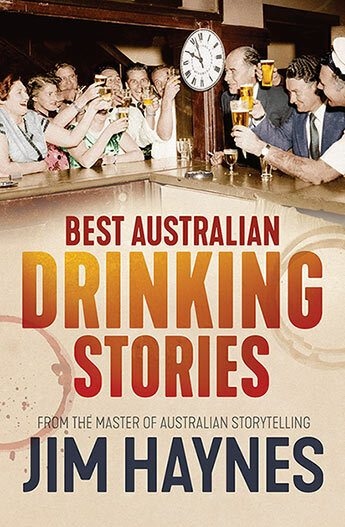 His is one of the country's most prolific and successful Australian authors. 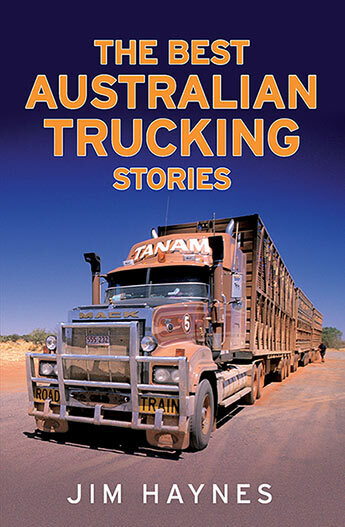 A collection of true stories taken from the lives of trucking men and women from Tarcutta to Alice Springs and all over Australia. 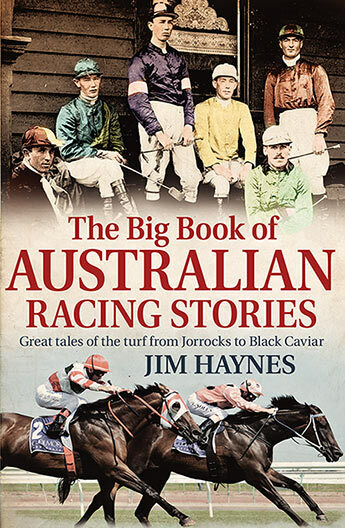 The finest collection of writing about horse racing includes short stories, verse and anecdotes from some of Australia's best-loved writers. The ultimate collection of great racing stories told in Jim Haynes's inimitable style. 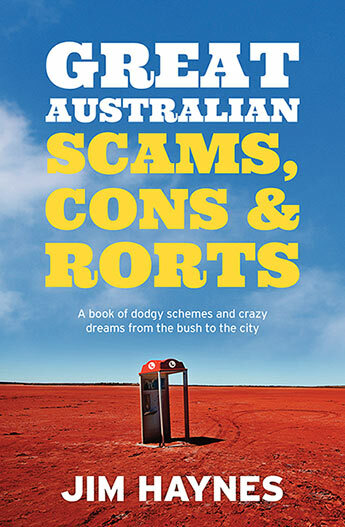 The ultimate collection of Australia's craziest cons and mad schemes from a master storyteller. 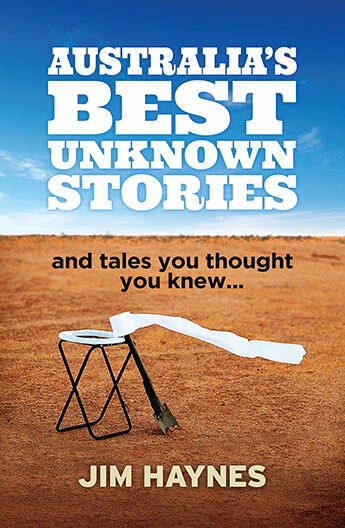 From remote outback and cattle stations to coastal towns comes a collection of amazing, eccentric and funny Australian stories, yarns and furphies - most completely unknown along with some you thought you knew. 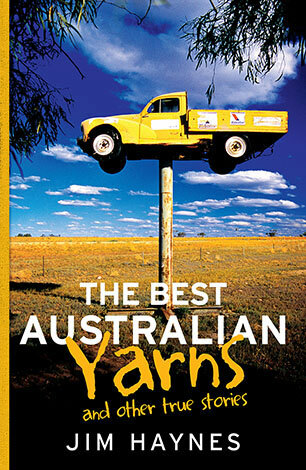 An omnibus from Jim Haynes about the true essence of what makes us Australians - our yarns, collected from every walk of life. 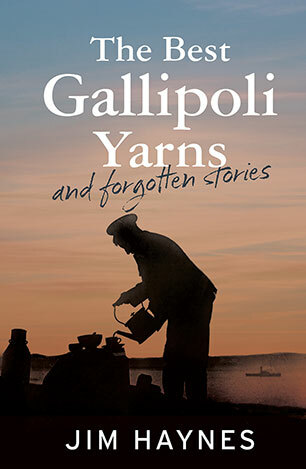 A unique collection of poignant, horrorific, sad, and sometimes dryly humorous, stories and yarns from bloody battlefield of Gallipoli.